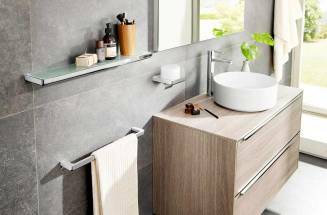 Towel rails, soap dishes and shelves that combine classic style with modern innovation. 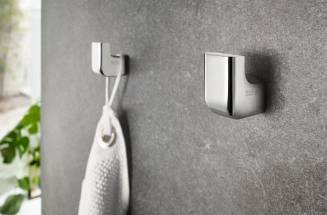 InspirationBathroom accessories without drilling? The answer: stick-on bathroom accessories! Because small details can make all the difference. 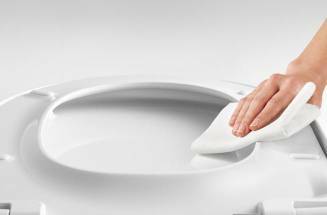 Discover Supralit®, Roca’s exclusive resin that protects toilets and bidets.